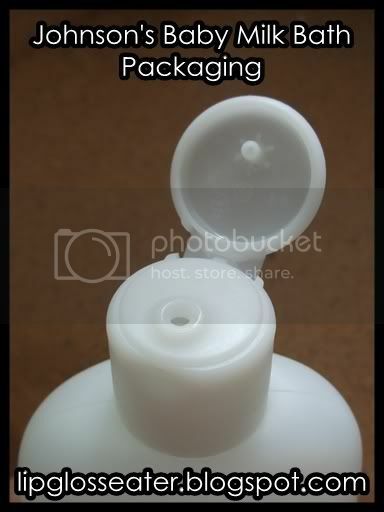 Water, PEG-80 Sorbitan Laurate, Cocamidopropyl Betaine, Sodium Laureth Sulfate, PEG-150 Distearatem, Sodium Lauroamphoacetate, Styrene / Acrylates Copolymer, Sodium Laureth-13 Carboxylate, Acrylates Copolymer, Tetrasodium EDTA, Citric Acid, PEG-45M, Hydrolyzed Milk Protein, Tocopheryl Acetate, Retinyl Palmitate, Methylchloroisothiazolinone, Methyllisothiazolinone, Fragrance. 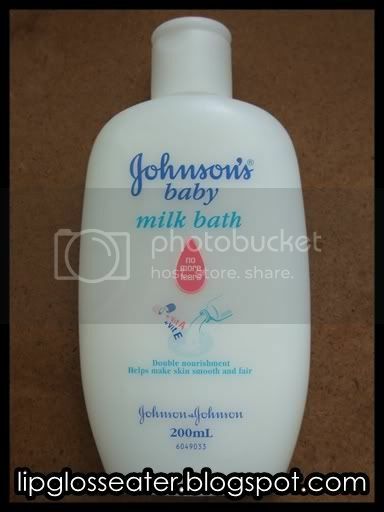 Experience the double nourishment of new Johnson's baby milk bath with natural milk protein and Vitamins A&E. 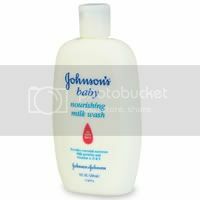 Gently cleanses while leaving skin feeling baby-smooth and fair. Best use with sponge for an enriched lathering experience. 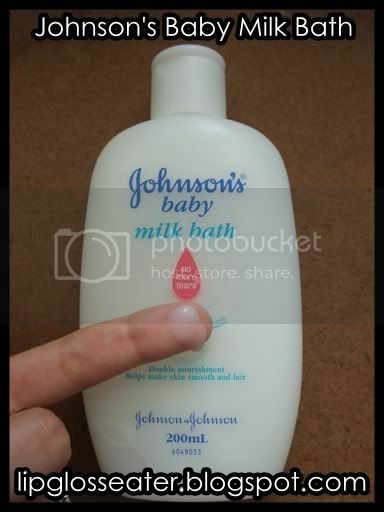 I love the scent of J&J milk lotion so this bath is for me too. Mmmm...nice! quite nice, and cheap! i love the scent lor!